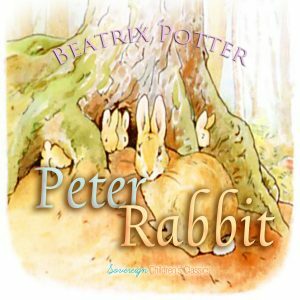 Once upon a time there were four little Rabbits, and their names were — Flopsy, Mopsy, Cotton-tail, and Peter. 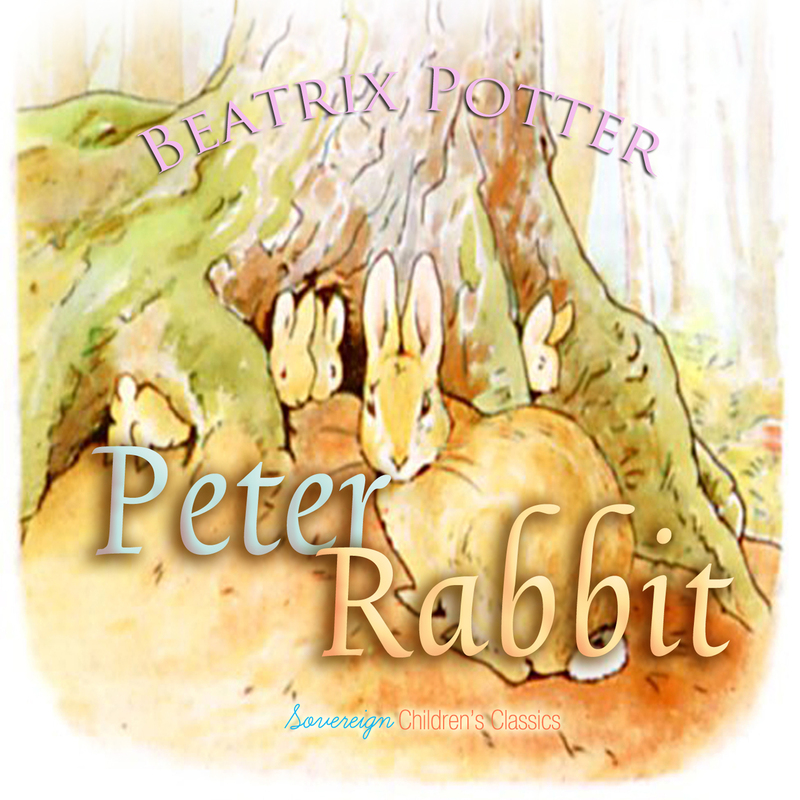 Mischievous and disobedient young Peter Rabbit is chased about the garden of Mr. McGregor. He escapes and returns home to his mother Mrs. Rabbit who puts him to bed after dosing him with camomile tea.